Passionate About Your Heart | BLH Technologies, Inc.
Heart disease is the number one killer of men and women worldwide. People are at an increased risk for heart disease if they have high blood pressure or high cholesterol and engage in a lifestyle that involves little to no physical activity, smoking, excessive drinking, and/or a poor diet. 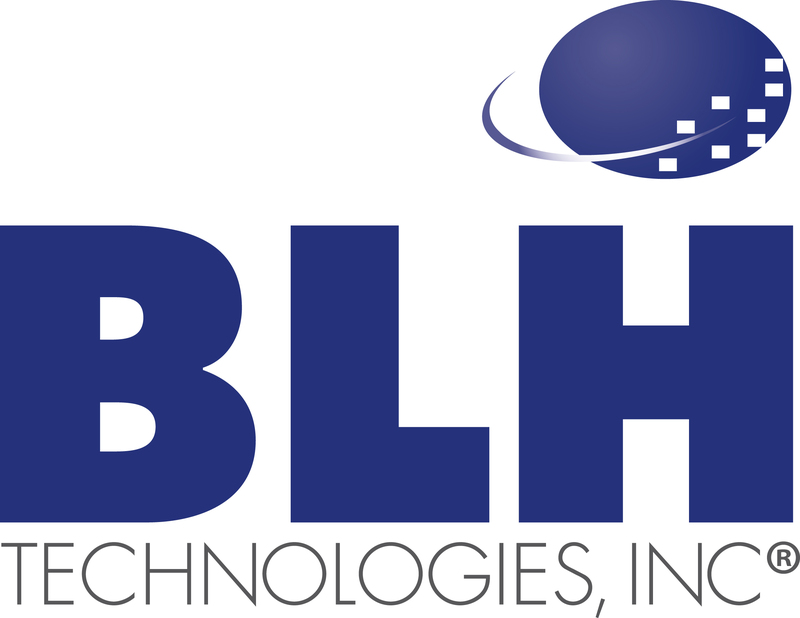 BLH Technologies (BLH) works on several projects that involve noncommunicable diseases, such as heart disease, and associated risk factors and understands the value of promoting a heart-healthy lifestyle among our employees and members of the general public. An employee-run wellness committee was established in 2011, and committee members meet weekly to engage in 30 minutes of physical activity with many of their BLH colleagues. Although the spring, summer, and fall months typically involve weekly walks around the community, winter and rainy days don’t stop committee members’ enthusiasm to meet their weekly exercise goal; when necessary, everyone meets in our building’s onsite gym. BLH’s commitment to preventing heart disease is powerful. On February 5, a “sea of red” filled our conference room as BLH employees gathered in honor of National Wear Red Day, which aims to raise awareness about heart disease and reminds us to take care of our hearts. I’m proud and inspired to lead a team that is so passionate about making a difference in the health of fellow BLH staff and the general public. I encourage you to think about what steps you can take to attain a heart-healthy life today and into the future.